The Orient @ Pasir Panjang, situated 300 metres away from Haw Par MRT Station is a new luxury freehold condominium. The Orient @ Pasir Panjang close to the Singapore Polytechnic, Ngee Ann Polytechnic, and NUS (National University of Singapore). Nearby there is West Coast Park, Clementi Park, and Kent Ridge Park, for outdoor sports and family activities. The requirements in the area, incorporate with the rareness of veritable condo to get a extremely advantageous profitable investment with great renting yield. 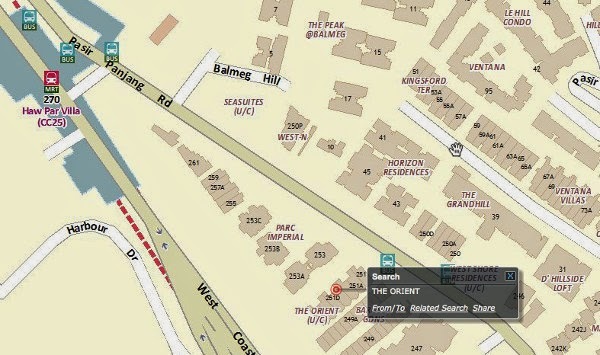 The Orient @ Pasir Panjang featuring a rare find in Singapore. Beautiful landscapes with vivid horizons free of the high-level buildings rendering peaceful, poised and calm ambiance. Short drive awayfrom CBD, Marina Bay, NUS University Town and the research & innovation hub at one-north with excellent access via major expressways such as the West Coast expressway, AYE, ECP, CTE and PIE. 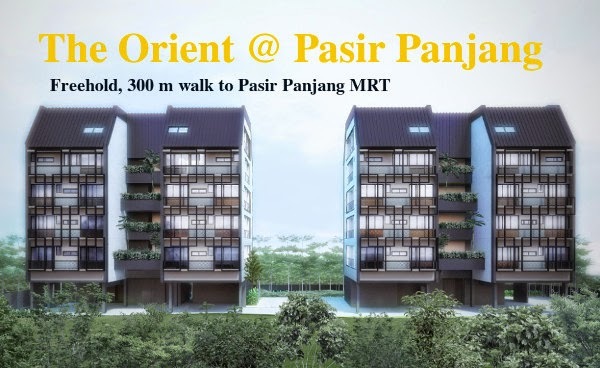 The Orient @ Pasir Panjang is doubtlessly a residential area with a pleasantly choice off from the active city life in return for a pleasant life style.